Ten more days for $6.99 lasagna! Hey veggie lovers! We would not leave you out of the joy which is Lasagna Month. 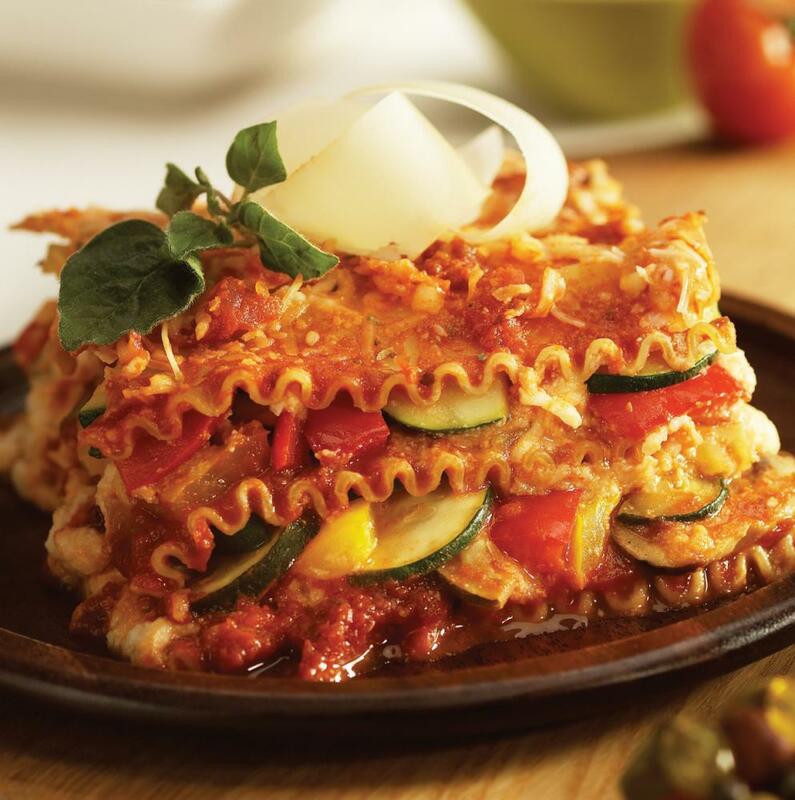 August 1-31 you too can enjoy a hearty portion of our homemade veggie lasagna, with zucchini, red bell peppers, summer squash, melting provolone, and our very own zesty marinara sauce. Mama Mia, let’s mangia!